Ken has been calling for 43 years and has been teaching callers since 1983. Since the early 90’s, Ken has conducted some of the most successful Callers Schools in the country. He travels all over the United States as well as Europe and Canada, calling and conducting callers Schools and Clinics. He has taught hundreds of callers how to call and has helped them tremendously with their calling careers. Ken calls through the C3B Level and he is knowledgeable in all aspects of calling. 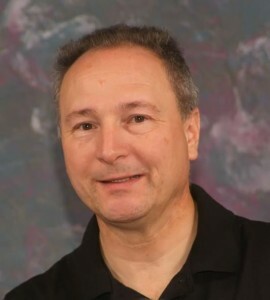 Ken is a member of CALLERLAB and is on the Board of Governors. Ken is an Accredited Caller Coach.